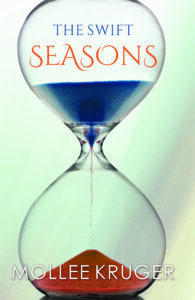 The Swift Seasons takes readers deep into the lives of octogenarians in a retirement community as they learn to live with themselves and each other. At the heart of the story is octogenarian Willa Warsaw, who spends her days dreaming about Oliver Wendell Holmes until she meets a man who is alive and has the power to draw her out of herself. Full of memorable characters, sharp insights into aging, and the wisdom of Oliver Wendell Holmes, The Swift Seasons is a treasured gift, a celebration of living long enough to grow old, and a meditation on things that endure or change as we age. 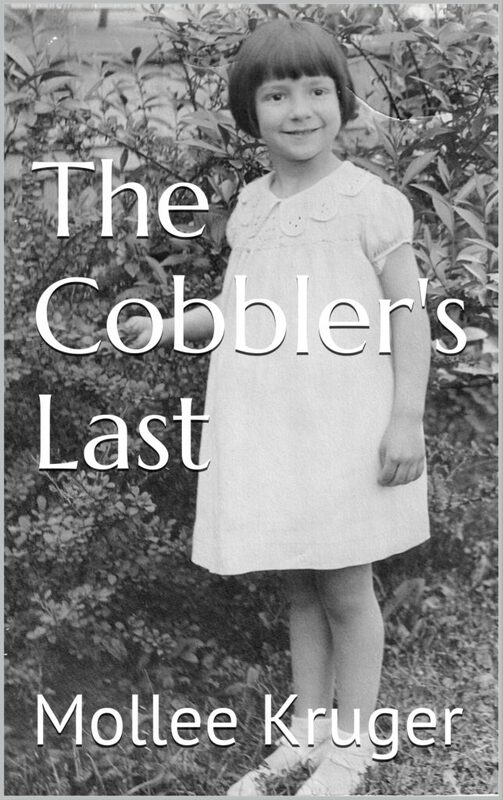 The Cobbler’s Last is a funny and timeless tale of award-winning writer Mollee Kruger’s youth and her resiliant Jewish family during the Great Depression and World War II. This gentle memoir recounts the struggle of an imaginative child during uncertain times much like the present. Not since the Main Street of Sinclair Lewis has a small town been examined with such honesty and insightful humor. Octogenarian poet and essayist Mollee Kruger “holds an eye” on America’s past, present, and future.